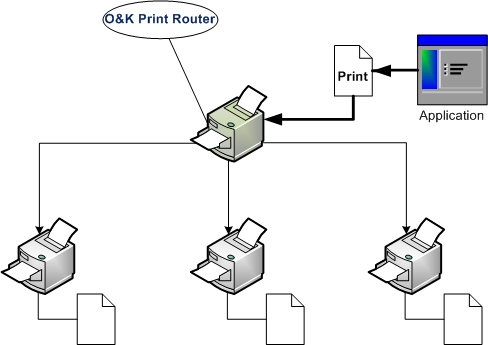 O&K Print Router helps offices save on printing while optimizing the way multiple printers are used. The highly advanced printing server will re-route printing tasks to distribute printing load and ensure even wear of all devices. As a result, busy offices will find their printing jobs finish sooner without jamming any particular printer. PC Accelerate increase priority foreground window and optimize memory status.Accelerate your PC! Work with maximum perfomance! Outlook PST Conversion is made easy & simple with Convert PST to NSF software that converts emails, contacts, calendars, journals, tasks, notes of both configured & orphan PST file to Lotus Notes file without having the risk of data loss. Kernel for PDF Restriction Removal is a suitable solution when there is a need to remove PDF security from a protected file.